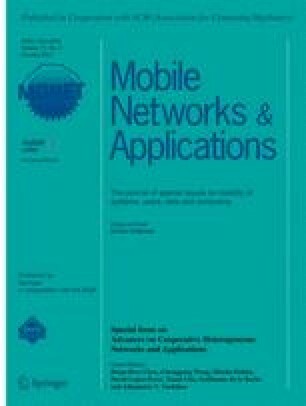 We formulated the energy consumption of previously proposed broadband wireless access with fibre-connected massively distributed antennas (BWA-FMDA) architecture under a generalized framework and developed an optimization tool in a femtocell cluster based on coordinated multipoint transmission (femto-CoMP) to maximize energy efficiency by adjusting the number of transmission antennas and controlling transmission power in zero-forcing beamforming. Based on the analysis results, we group every two neighboring antennas in multiple femto-CoMP configurations and proposed a new network configuration scheme that uses antenna scheduling to simultaneously improve spectral and energy efficiency. Compared with standalone femtocells, the proposed scheme is shown in a typical office building to increase energy efficiency by 64 % ~ 160 % and spectral efficiency by 2 % ~ 36 %. Compared with our previous BWA-FMDA configurations, the new scheme is able to improve energy efficiency by 6 % ~ 68 % and spectral efficiency by 15 % ~ 55 %. The exact gain depends on network configurations and transmission power levels. An erratum to this article is available at http://dx.doi.org/10.1007/s11036-013-0478-3. This work was supported in part by the Canadian Natural Sciences and Engineering Research Council through grant STPGP 396756, and a UBC Postgraduate Scholarship. The authors wish to thank the anonymous reviewers for their constructive comments that have greatly improved this work.